Boston is the ideal American city for ambitious students looking to attend and succeed at a top American university. Not only are leading world-renowned universities like Harvard, MIT and Boston University situated around the city, Boston is brimming with culture, history and opportunity. All while being in close proximity to other leading university cities and destinations. Many bright young students call our Boston campus home. Designed with our students’ needs at the forefront, the CATS Boston campus boasts modern amenities, green space and state of the art technology. It’s the perfect place for students to grow as global citizens and future academics. To celebrate the one year anniversary of the modern CATS Boston campus, and to showcase how much our students have settled here, we’ve created a video highlighting our school and campus, its facilities and large selection of activities. Read on to learn more and hear from current students about their experience at CATS Boston. Boston is also known as ‘the walking city’, it has lots of historic and beautiful areas to explore including ‘the freedom trail’ a 2.5 mile red lined route that leads you to 16 historically significant sites. The city has an excellent subway system (called “the T”) that makes it simple to get to its many famous sites and attractions. It’s a cheap, fast and convenient way to get around the City of Boston. 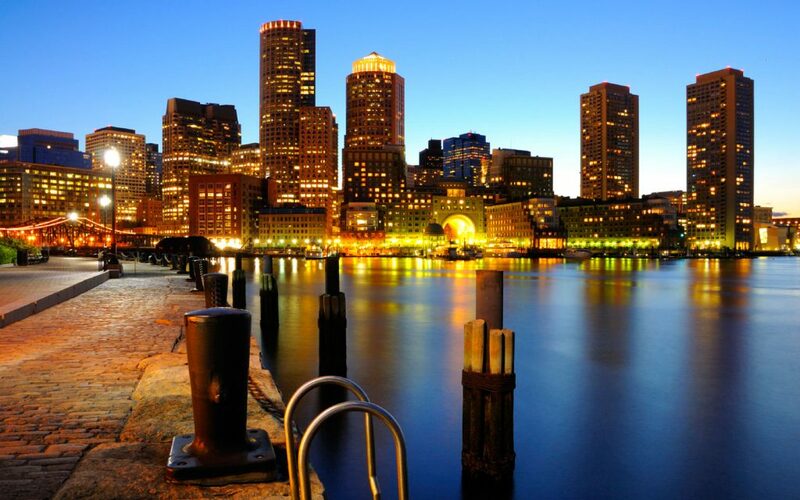 Boston is a vibrant city with a whole range of entertainment on offer. Museums and galleries, cinemas, restaurants, live music and theater, three major league sports teams, and over 2,100 parks and green spaces. There is so much to explore in Boston. Boston also has a bustling restaurant scene that will cater for all tastes. From the freshest seafood to the home comfort of All-American cuisine. With over 2500 restaurants you can eat your way around the city. All accommodation is on the campus grounds. You will have your own bedroom and bathroom in our WiFi-enabled rooms. All residences have a student lounge for you to get together with your friends and relax. CATS Boston has invested over $1m into campus security so you feel safe and secure at all times. Copyright BS-Education. All Rights Reserved.